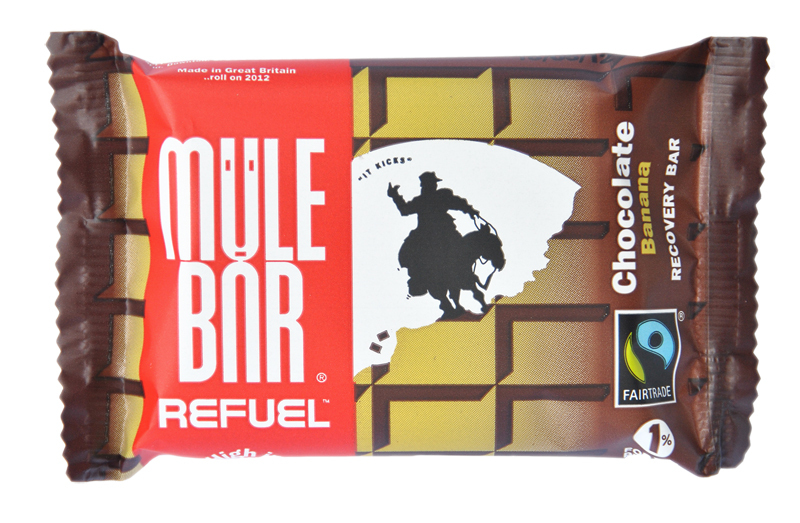 MuleBar was born after a climbing trip to cerro Aconcagua in 2002. Sick of the energy bars provided by their guides Jimmy & Alex decided to get cooking! The following years in their kitchens has led to the wonderful range of products we have available. 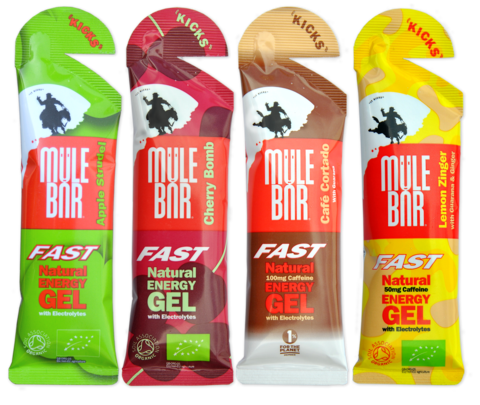 Passionate about food MuleBar follow 5 simple guidelines for producing tasty products: Nature, Taste, Performance, Environment & Simplicity. Here’s a few of our favourites… Don’t see your favourite? Don’t panic, we keep ALL the flavours in stock! Sick of super sweet tasting products? Yearning for something savoury? This new ‘bombay mix’ meets sweet chutney bar is the answer… An east-meets-west marriage of savoury and sweet, spice and intrigue. So, so awesome! 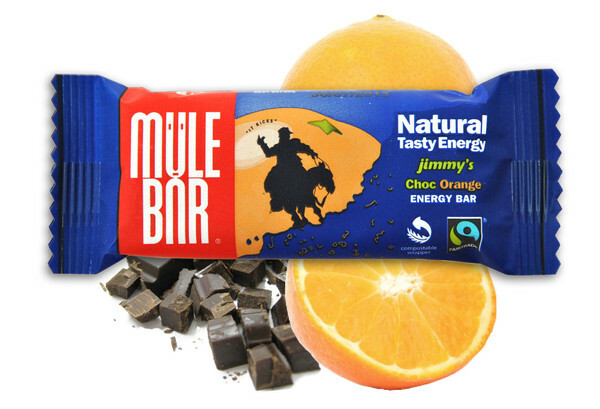 Fairtrade chocolate with anti-oxidant rich orange & lemon peel to give a zinging energy kick. Perhaps the best tasting sweet energy bar ever? 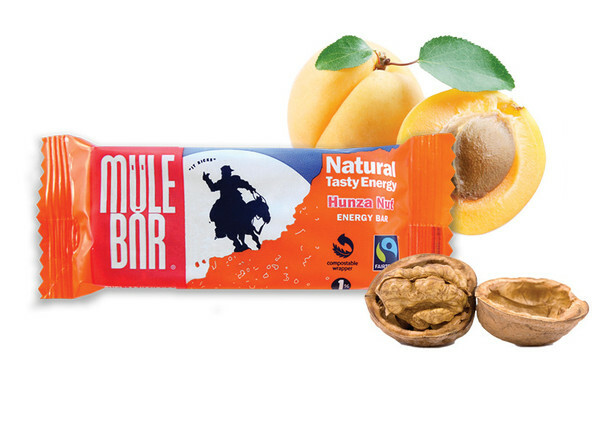 Apricots from northern Pakistan mixed with walnuts makes an wonderful vegan Fairtrade ‘Christmas cake’ flavoured bar. Sublime. Organic energy gels that are not only super tasty but easy on your stomach & digestive system. Great for an immediate energy kick and speedy recoveries. With 20% protein these delicious Fairtrade bars aid the growth & maintenance muscle mass without the need to drink pints & pints of recovery shake!